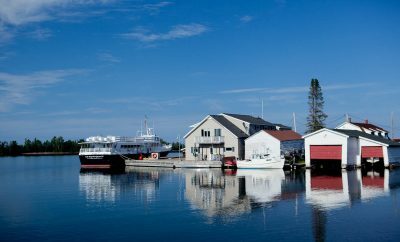 Should Escanaba Be On Your List of Places to Visit in U.P.? Escanaba is a third largest city in the Upper Peninsula of Michigan. It is located on the north-western side of Lake Michigan. The city’s name came from Indian term “Eshkonabang” meaning the “Land of Red Buck”, or from another word meaning “flat rock”. 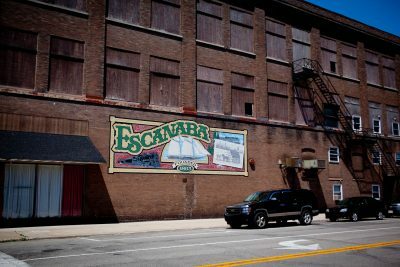 Escanaba was an important iron ore shipping port, shipping to other Great Lakes locations, especially Chicago and ports in Indiana. However, in 2017 the shipping port shut down. Lately, tourism has become more significant for the local economy. 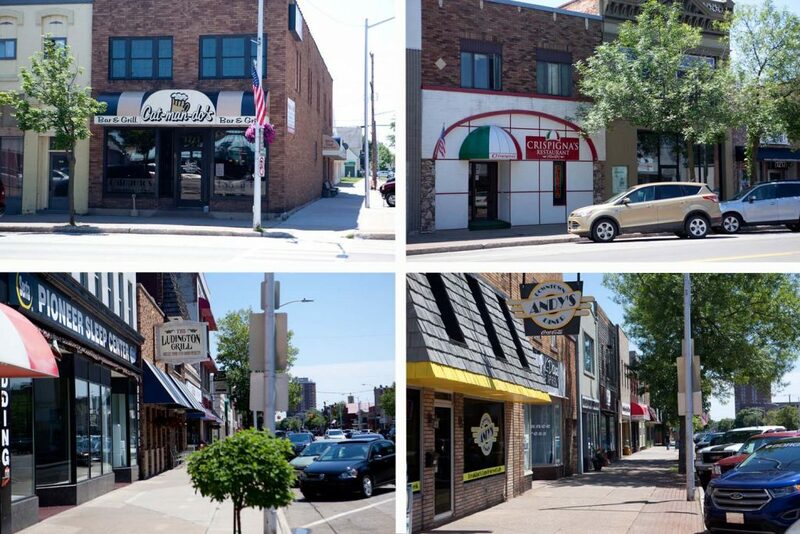 Although, the city does not have much to offer to the visiting tourist. 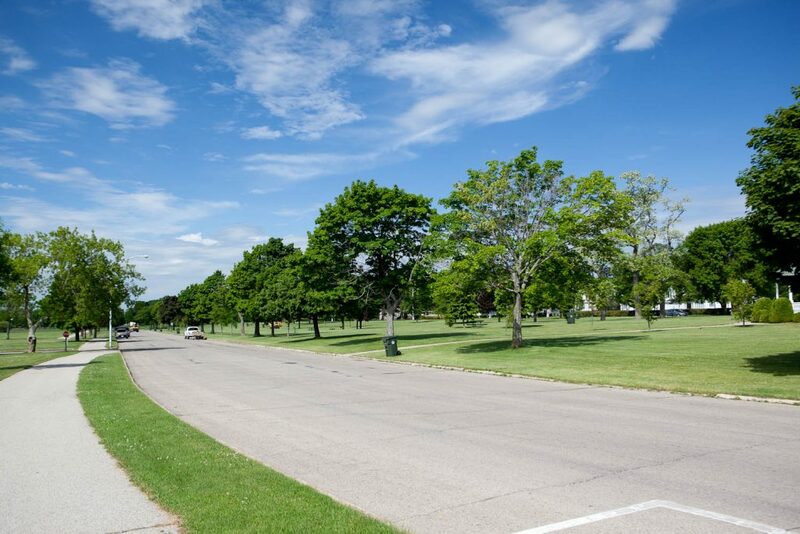 While there are some attractions not far from Escanaba, like Fayette Historic State Park, the city itself does not have many to capture the interest of passing tourist. 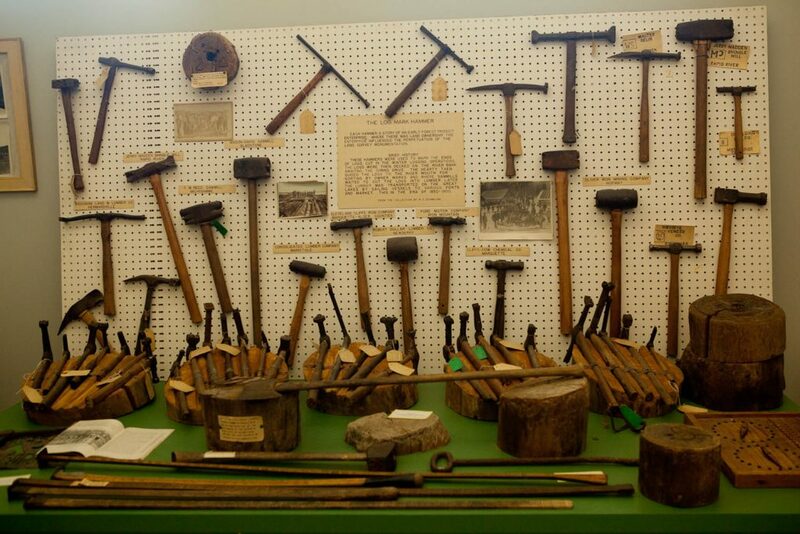 However, when visiting Escanaba, I discovered a gem – Delta County Historical Museum. 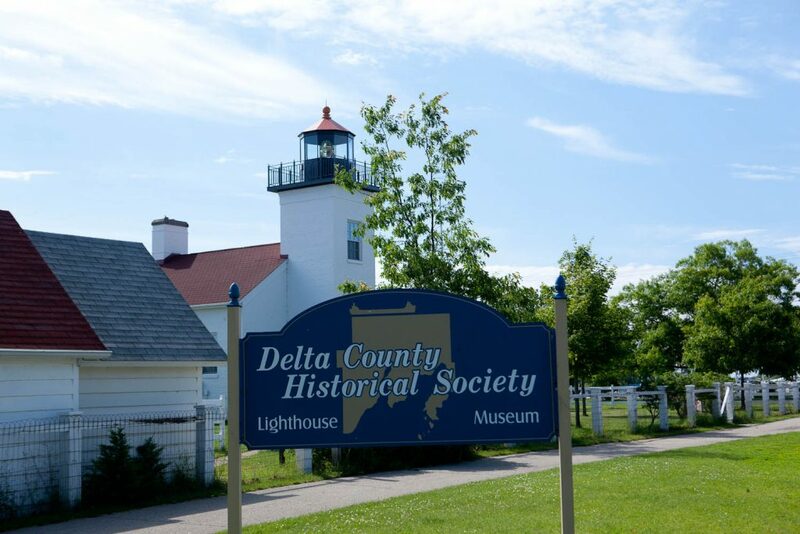 While there are many museums in the Great Lakes region, the Delta County museum has an unbelievable number of items on display. The museum is located right behind the Sand Point lighthouse. The admission fee also give you access to the lighthouse. Delta County Historical Museum, Escanaba, Michigan. 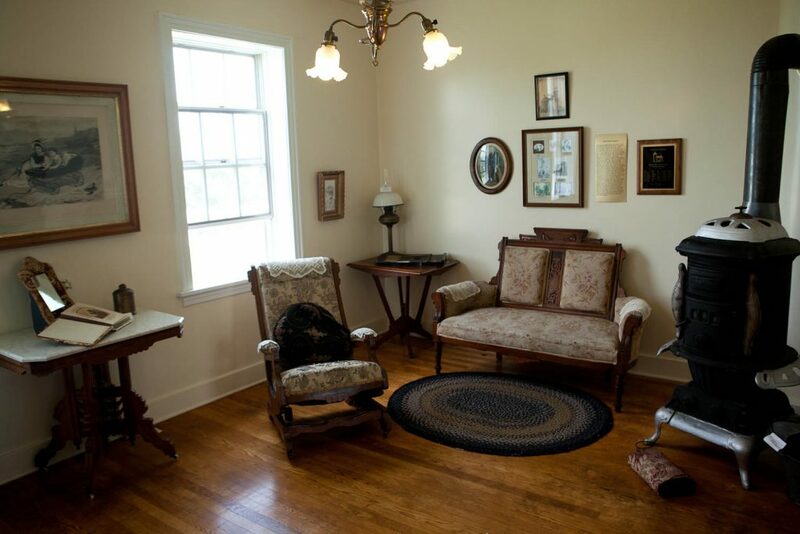 When I came to visit, I thought that the lighthouse was the museum since there are quite few items from the past on display throughout the different rooms in the lighthouse. Only after talking to lighthouse host did I find out that there is a separate and quite big building behind the lighthouse that is the museum. Sand Point Lighthouse, Escanaba, Michigan. After visiting the museum, I was glad, I did not miss it. 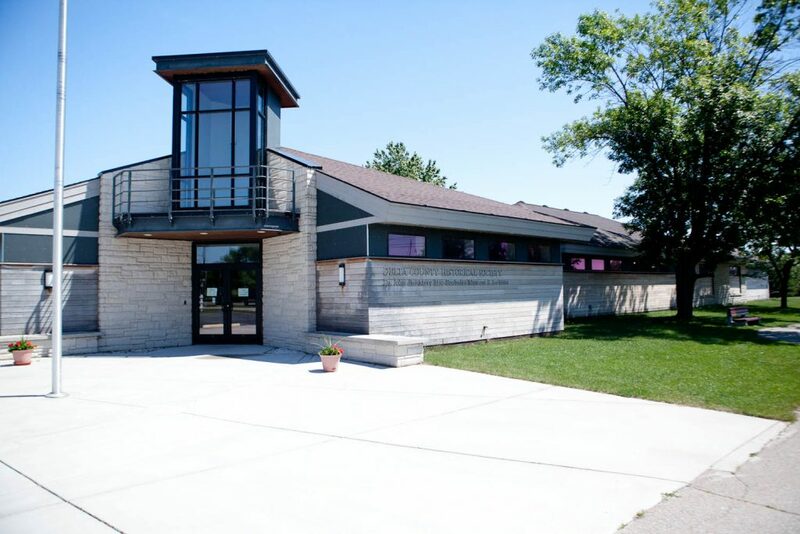 Like I said before, there are many local museums in Great Lakes region that focus on the past. 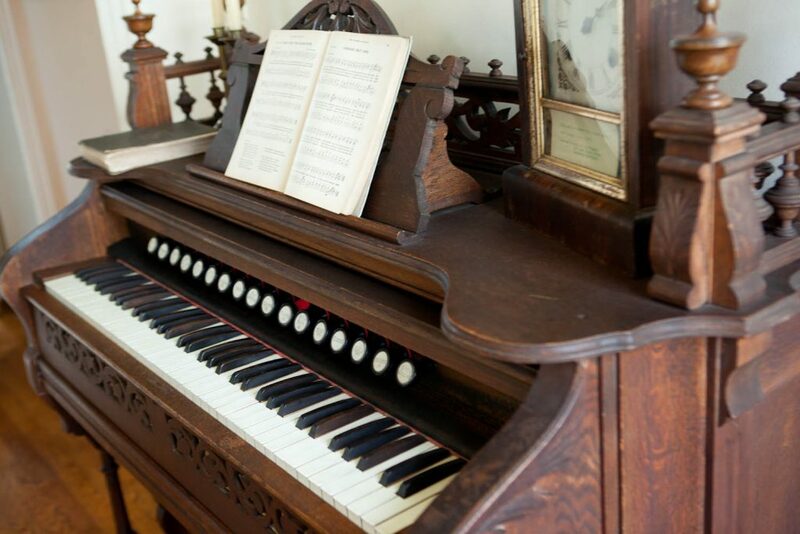 However, most of them are small, and most display very limited number of items. In Delta County museum, you could spend probably most part of the day, if you would want to check out all the displays. And I will let the pictures attest to what I said here. Lighthouse and Museum are open from Memorial Day till Labor Day, from 11 am to 4 pm. Currently the admission is $ 3.00 for adult, $ 1.00 for child, or $ 5.00 for family. Another display at the museum. And more items on display. – City of Escanaba Bike Path. 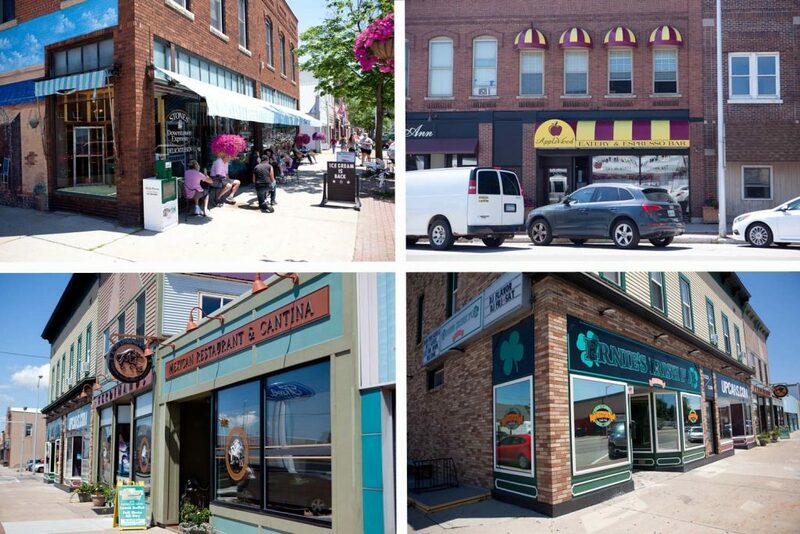 Like every bigger town, Escanaba does have a number of dining establishments to satisfy every taste. 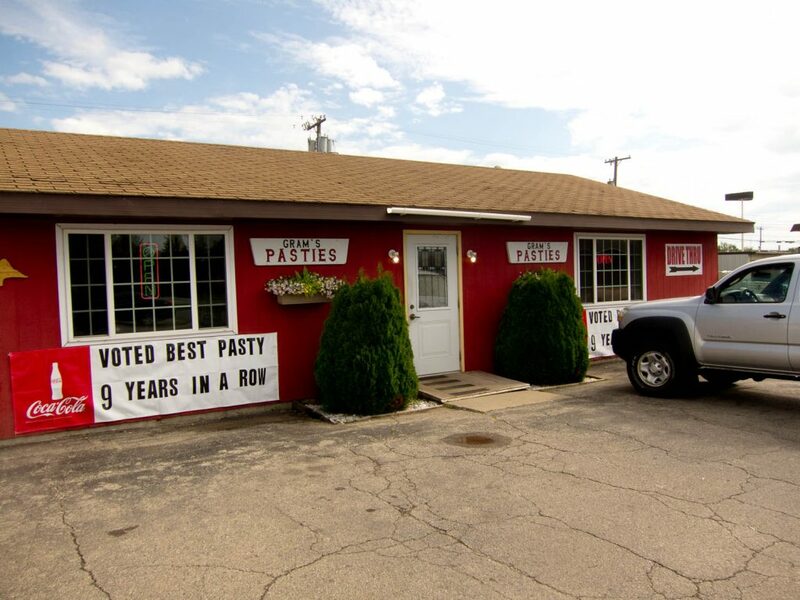 Besides few pasties shops mentioned earlier, there are many restaurants, diners and bars scattered all over town. Below are the pictures of some of them. I will not list them here, as there too many. And there are also many apps that provide more than just the name and location. 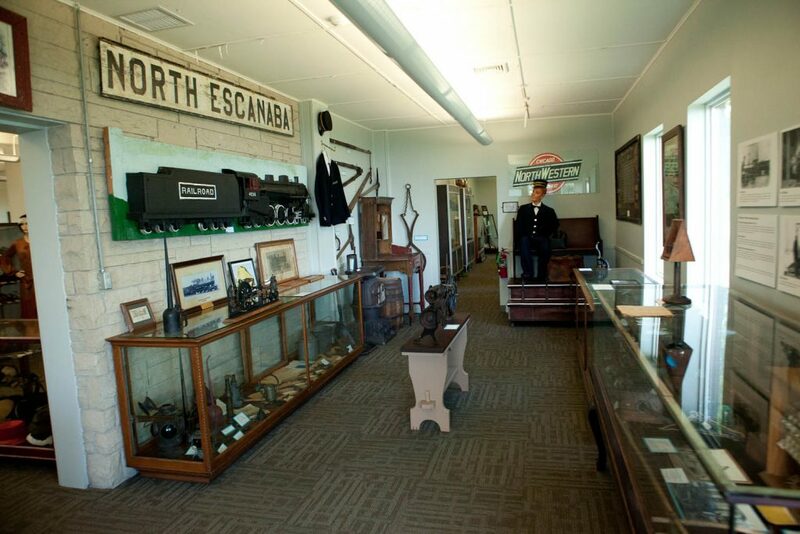 So, while Escanaba might not have much to attract the average tourist, the Delta County Historical Museum should put it on your bucket list of places to visit in the U.P. 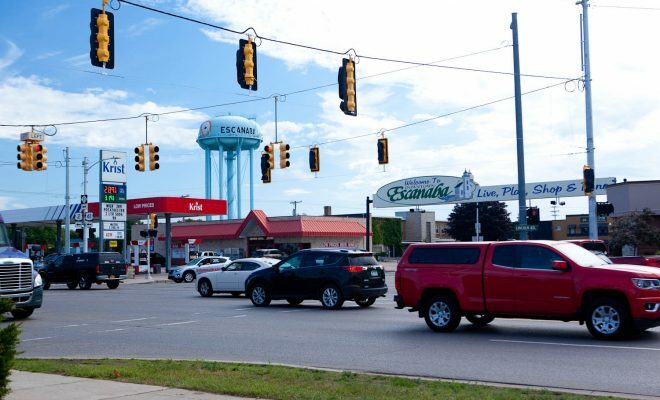 Additionally, since Escanaba is not on the radar of every tourist visiting the UP, it is not as crowded as towns like Marquette, Munising or Houghton. So, when you want to relax and not fight the crowds, it might just be a perfect spot for a break in your busy travel schedule. 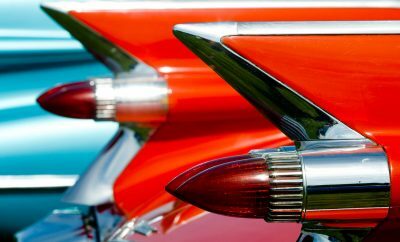 Rich S. is a lifetime photographer and traveler based in Metro Detroit area. He has been traveling the Great Lakes area for over 30 years. 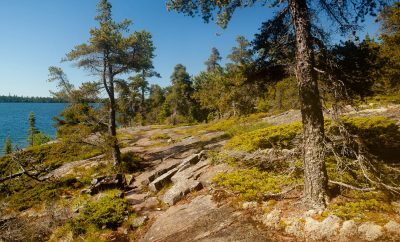 Follow his blog about his trips, interesting activities and destinations in the Great Lakes region.